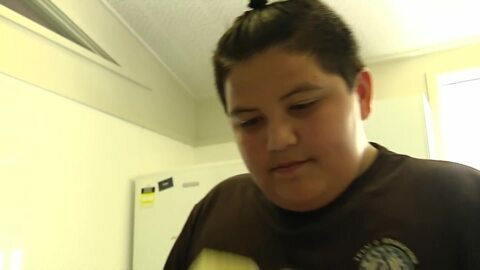 A kaupapa Māori zero waste initiative is helping to change a community's mindset about how they eliminate rubbish. 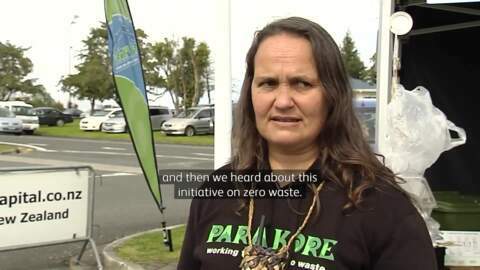 Students of Te Kura Kaupapa Māori o Te Whakarewa i Te Reo ki Tūwharetoa are implementing the zero waste teachings at this year's Tūwharetoa Festival in Taupō. The onset of Winter has seen a decrease in recreational fishing, meaning less free fish off-cuts for an Auckland marae to distribute to the needy. Papatuanuku Kokiri marae and the Outboard Boating Club (OBC), partners in the no fish waste initiative, say the decrease means many may go hungry. Papatūānuku is the title of an art exhibition at the Kumeu Arts Centre. In Māori mythology, Papatūānuku is the mother of all things; plants, trees, birds and people.